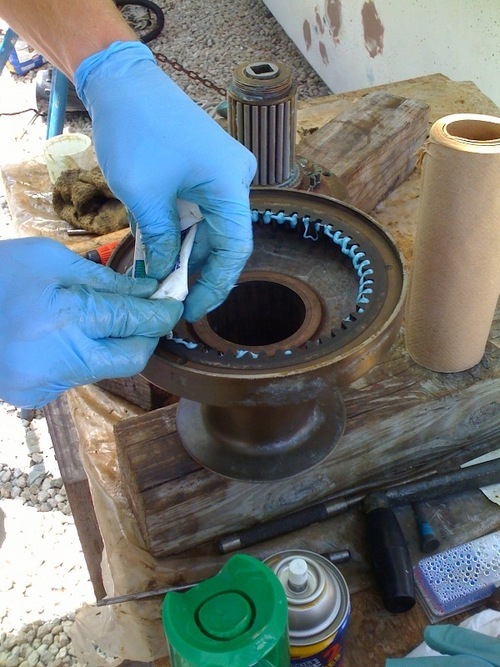 Cleaning and greasing the winches. – stevenjen - Quit our jobs and bought a Westsail 32. Now what? 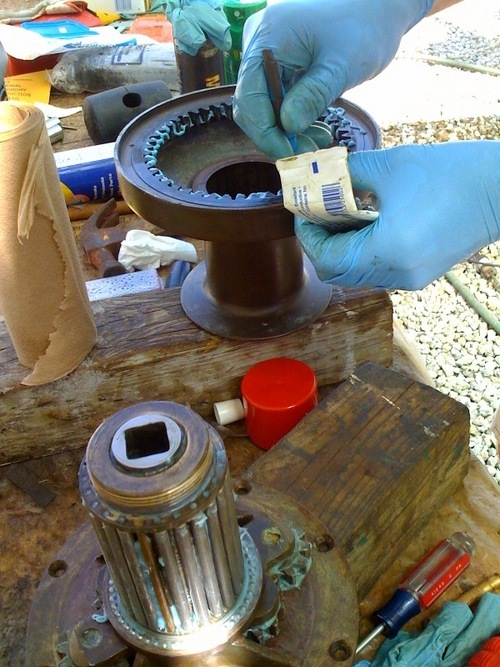 Cleaning and greasing the winches. 0 Comments on Cleaning and greasing the winches. « Tiller repair time. Sanding and applying epoxy in the cracks.